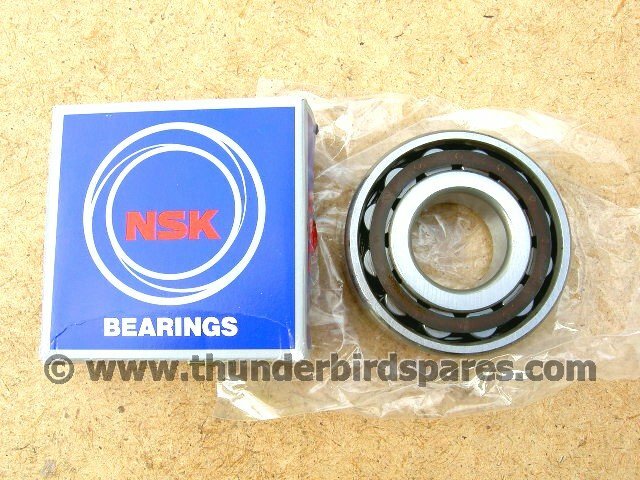 This is a new drive side main bearing to fit Triumph 500cc unit-construction twins from 1969-74. 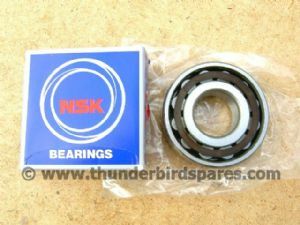 It is the single-lipped roller type of the correct specification and is a top quality bearing made by NSK. Original part number was 70-9493.